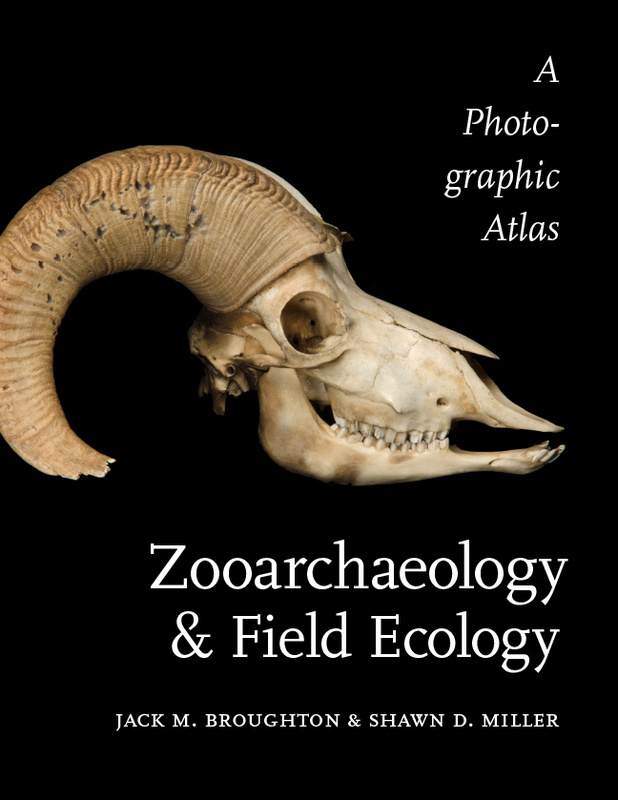 This photographic atlas, developed over twenty years of teaching in the field, expedites the work of the zooarchaeologist by integrating both osteology and wildlife ecology into a single volume. Zooarchaeology, the study of animal remains found at archaeological sites, is interdisciplinary in nature, requiring students and researchers to not only master the technical skills of identifying fragmentary bones and teeth but also to develop a deep understanding of the taxonomy, natural history, behavior, and ecology of the species identified. Until now, these topics have always been treated separately. This book is the only field guide and laboratory manual to combine animal ecology and natural history with the detailed osteology of all the vertebrate classes (fishes, amphibians, birds, and mammals) and all the primary orders native to western North America. Skeletal images are shown at a variety of magnifications and views and are accompanied by photographs of the animals in their characteristic habitats. Jack M. Broughton is a professor of anthropology at the University of Utah where he teaches archaeology, osteology, and zooarchaeology and holds an adjunct appointment in vertebrate zoology at the Natural History Museum of Utah. Shawn D. Miller is an associate instructor of biology at the University of Utah and will receive his PhD in Biological Anthropology at the end of 2015. He is a coauthor of the Atlas of Human Anatomy, the educational software Real Anatomy, and the Human Anatomy Interactive Atlas.